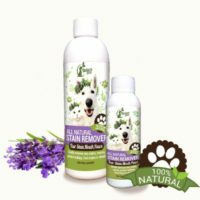 Looking for a way to provide your dog with wholesome relief? 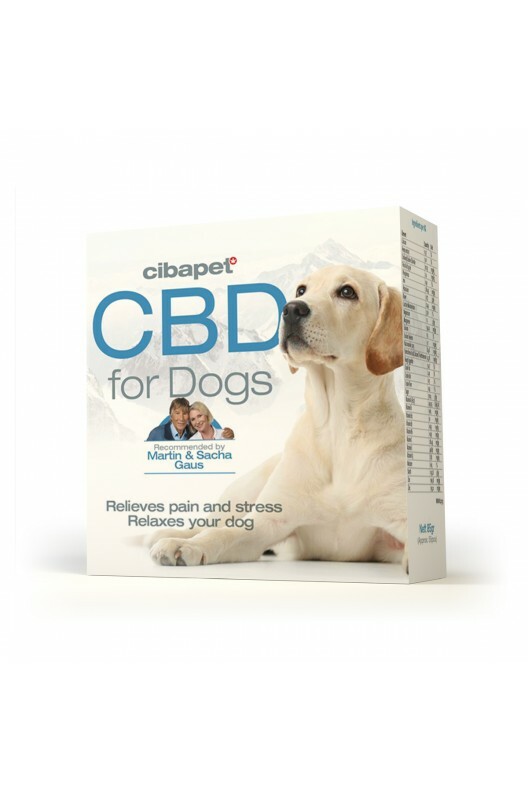 Look no further—Cibapet CBD pastilles for dogs soothe your pet’s stress, pain, and discomfort, while bolstering their natural vigour and energy. Further, each taste-enhanced tablet is formulated with health-boosting ingredients to provide the most well-rounded support possible. 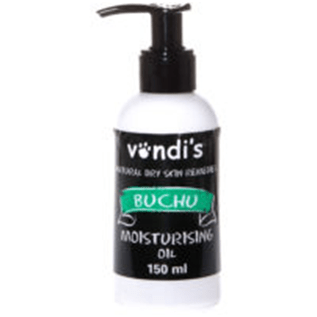 Purchase this product now and earn 645 Paw Points! Your dog deserves to function at 100% every single day. Introducing Cibapet CBD pastilles for dogs, the solution to your furry companion’s physical and emotional discomfort. CIBAPET CBD: HOW DOES IT WORK? Cibapet pastilles provide a potent dose of non-psychoactive CBD to support your dog’s health and wellness. Dogs have a natural endocannabinoid system or ECS that can be positively influenced by cannabinoids like CBD. The ECS is responsible for mediating a variety of important functions, and is key to achieving internal homeostasis, in both humans and dogs. So far, studies have shown CBD to display major potential for relieving stress, anxiety, pain, gastrointestinal discomfort, and much more! In addition, CBD does not cause a high, but rather initiates a pleasant sensation of relief and relaxation. 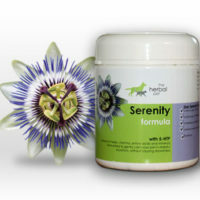 You know just how sensitive your dog can be to certain stimuli, which is why CBD pastilles are a great way to keep their anxiety and stress levels at a minimum. In addition to CBD, Cibapet pastilles contain vitamins, protein, calcium, folic acids, iron, potassium, and magnesium to provide a healthy dose of supportive ingredients to keep them feeling their best. CBD pastilles for dogs take the groundbreaking research behind CBD and optimise it for your dog’s unique physiology. 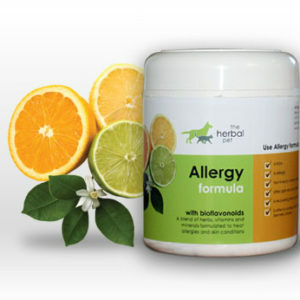 Each package contains 55 flavour-enhanced tablets containing 3.2mg of CBD each, which can be administered to your dog daily. What are you waiting for? Try Cibapet today and your dog will thank you tomorrow! Dosage min. 2, max. 6 per 10kg body weight per day. Puppies: 2-3 per day.